Birthing Perfect Peace; healing mamas from the traumas. 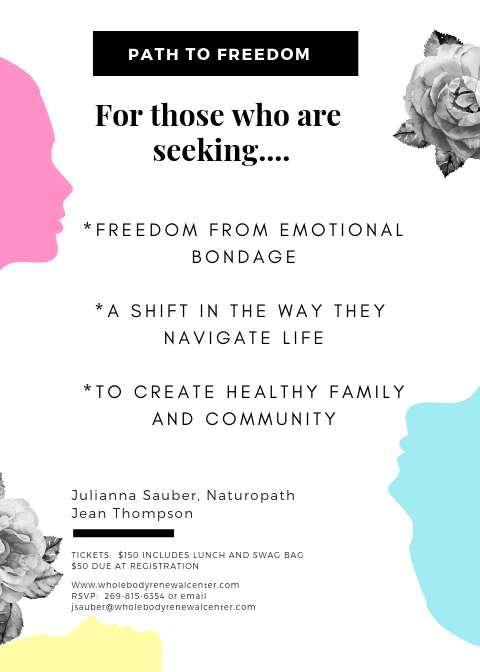 When thinking about your birth experiences, if warm fuzzy loving bliss is NOT what you think about, then this class is for you. Miscarriage, abortion, C-sections, medicalized birth, episiotomies, pre-term separation, all leave emotional scars in moms and babies. Let’s heal those scars, first in ourselves, then in our communities, that women may once again rejoice in being women!!! 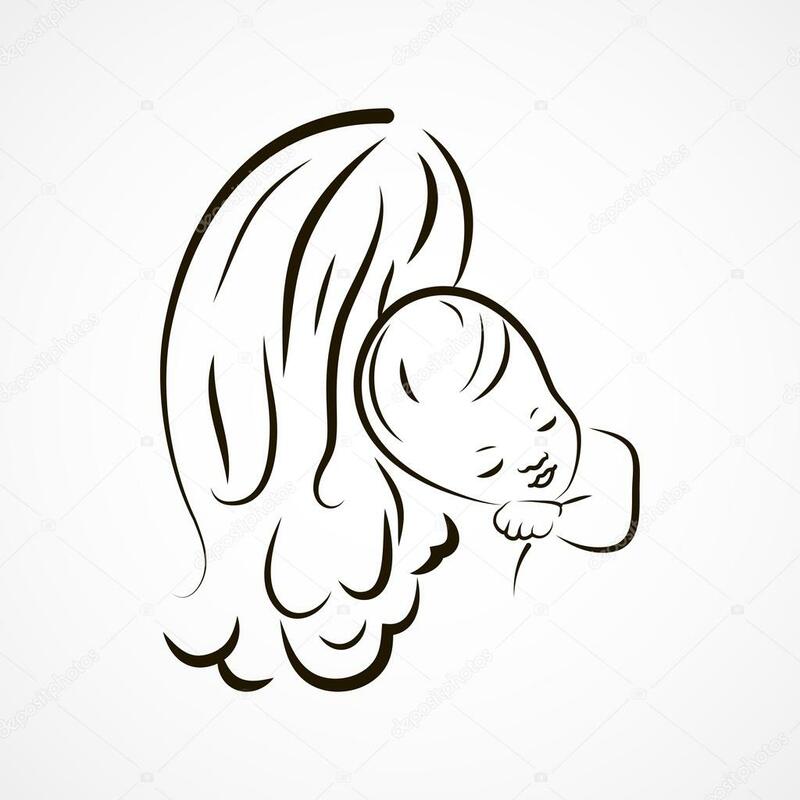 Utilizing Young Living Essential Oils we will resolve the emotions around birth trauma, and bring peace to those events. 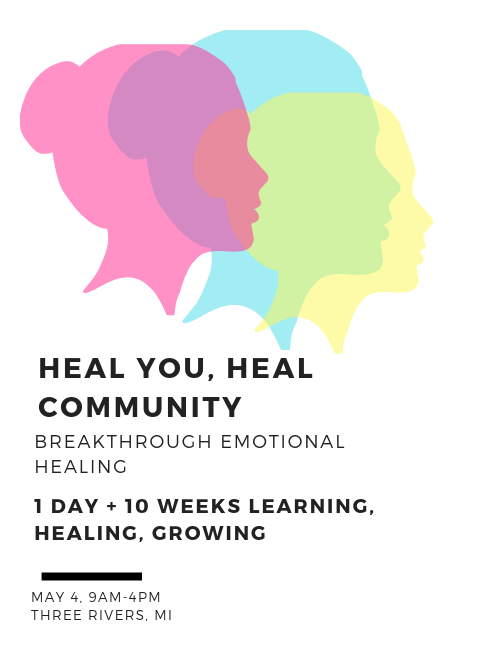 Together, in community, we bring joy back and support each other through healing. Essential oils are an amazing vehicle for releasing emotional trauma. They allow the arising of emotional and the release of their grip on us. Then revival of joy, peace, love and harmony. Bring a large water bottle with you and plan for rest time afterward. Gary Young and his team developed incredibly blends to encourage that release and revival. The oils we will use are those in the Feelings Kit and others. Oils will be provided for your use as part of this class. NOTE: if you have your own feelings kit and would like to use that, please let us know and we can reduce the cost of your pass into this class. The class is limited to 10 women. Please reserve your spot as soon as possible. Class cost is $75 to include the Emotions and oils book, or $60 without. Payment is due when you register – Register with Julianna Ssuber directly to reserve your spot. Refunds are only available up to 2 weeks prior to the class.